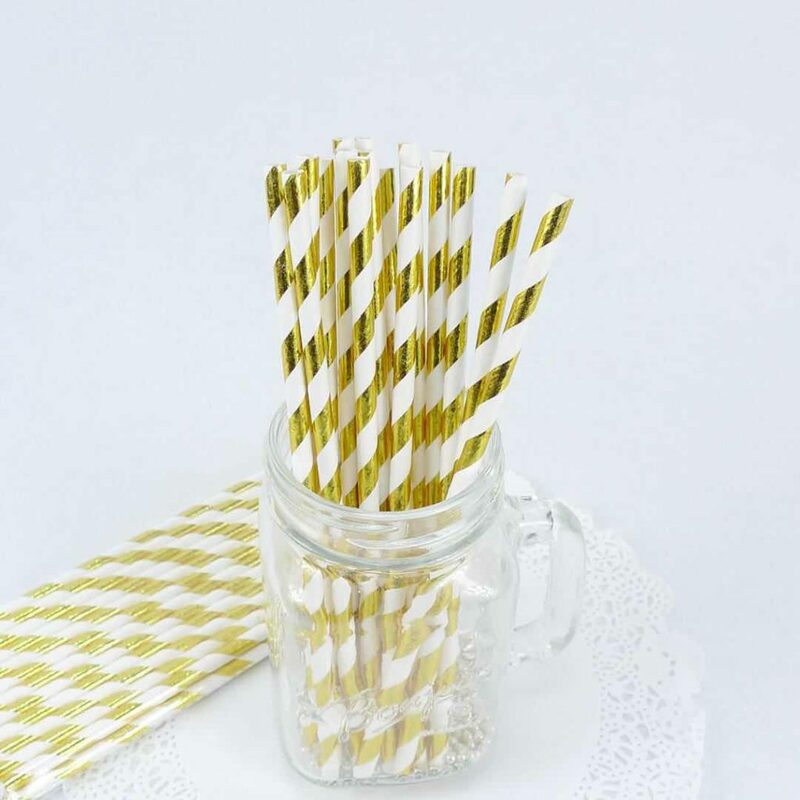 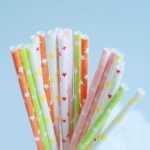 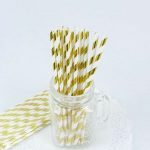 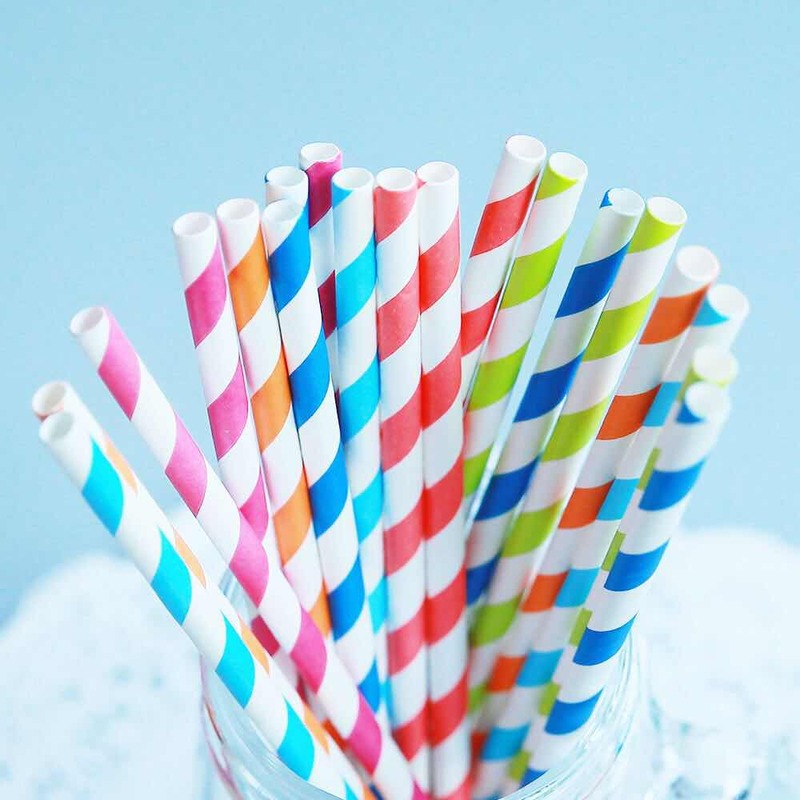 Paper straws are the perfect alternative to single use plastic straws. 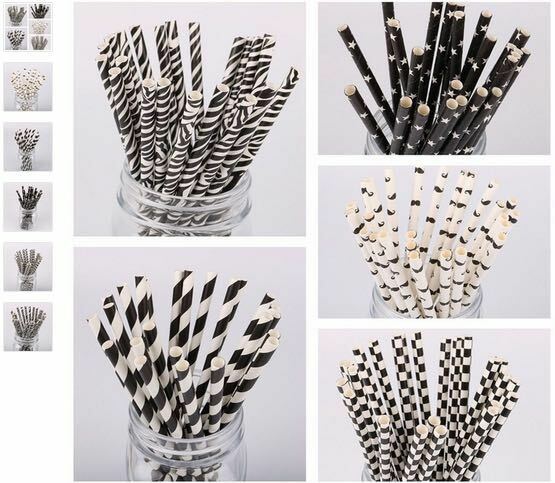 Catering for the eco-conscious person they are perfect for smoothies, juices and cocktails. 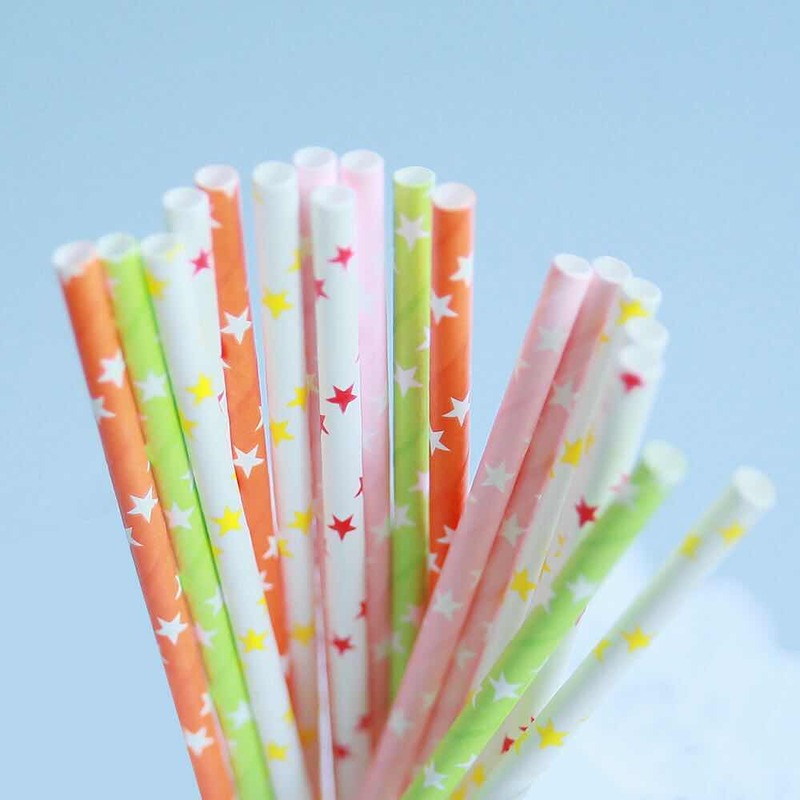 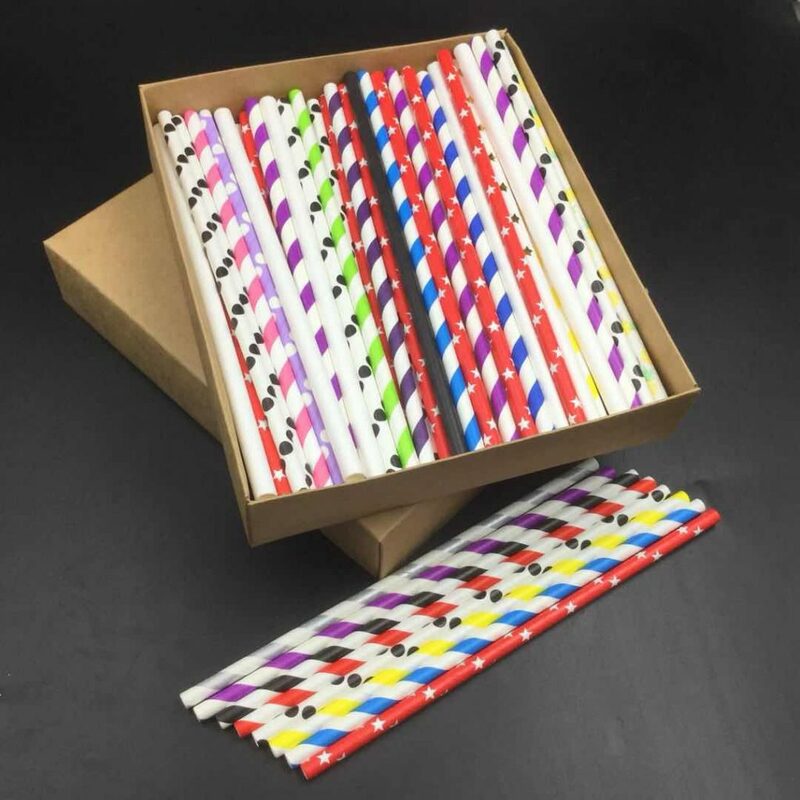 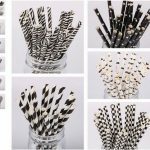 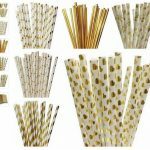 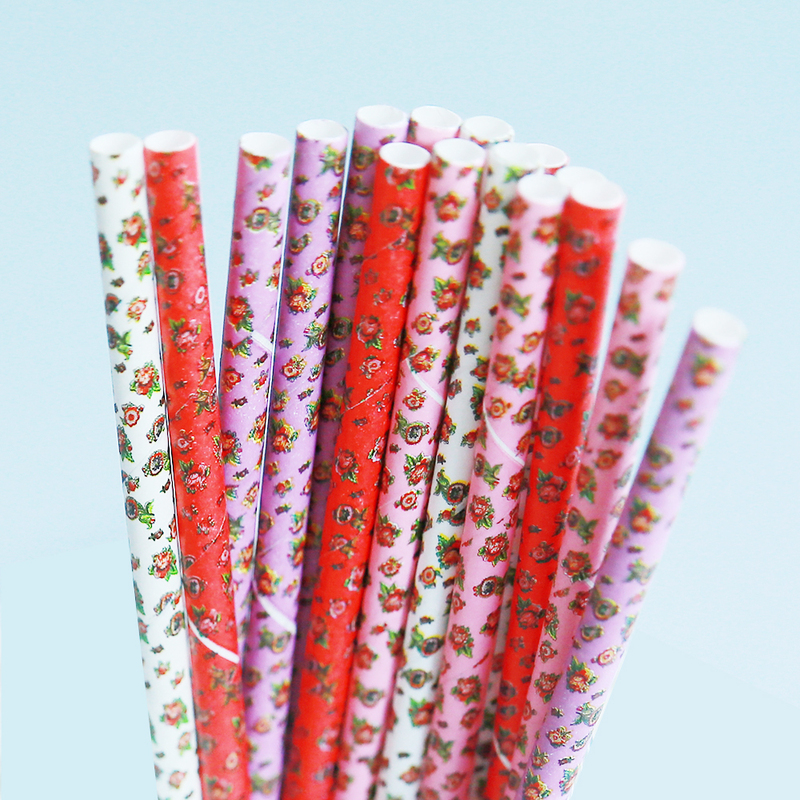 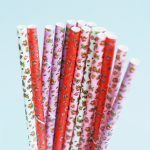 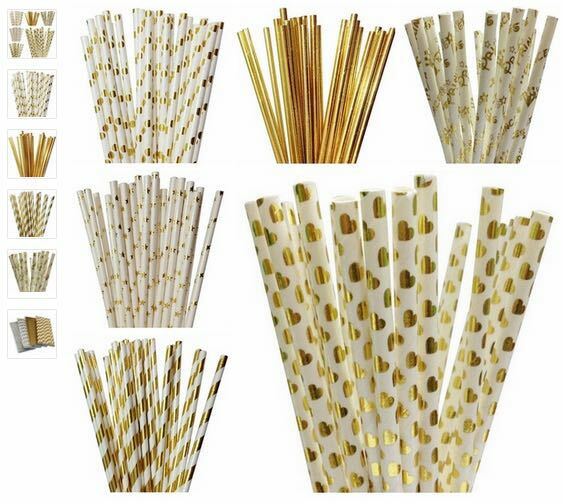 Paper straws are sold in packs of 25. 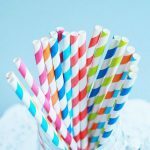 So when you increase the quantity by one, means you are adding 25 paper straws more.